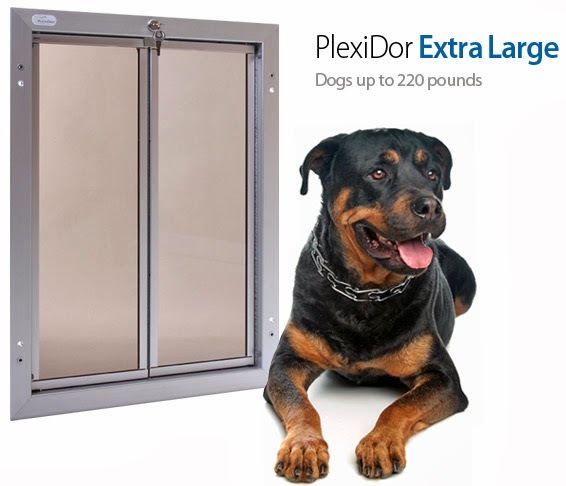 Plexidor Pet Doors: Do you know who invented the pet door? Cats and dogs have accompanied humans for millennia. Dog fossil records go back around 40 million years, and cat fossils around 12 million years. This is a long time walking side by side, and our ancestors very likely wanted to accommodate their furry friends, just like we do. 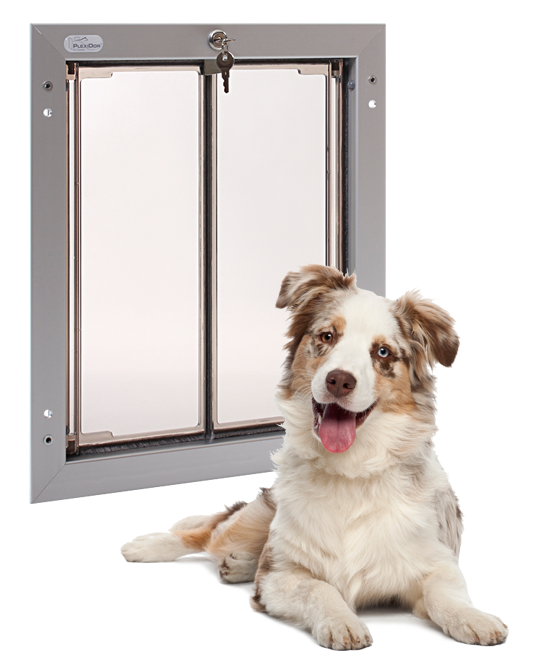 Nowadays, Sir Isaac Newton is most often accredited with inventing the pet door. According to legend, Newton covered the cat's hole in the wall with felt to keep excess light from coming in and disturbing his experiments. 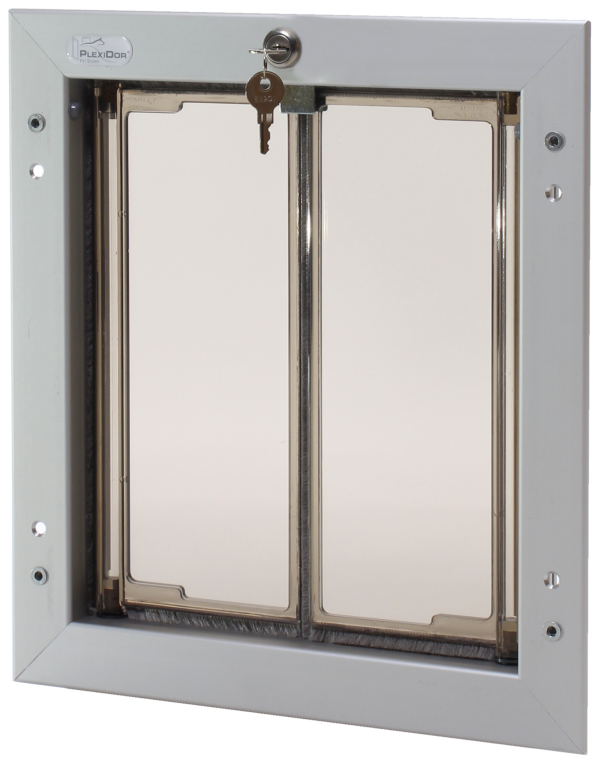 This would have been a predecessor to the modern cat flap. Can't believe the idea came from cats! 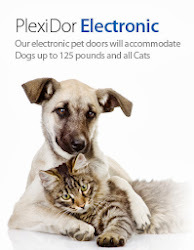 How embarrassing for us dogs!